jonahbonah: something new. for you. what's jonahbonah been doing lately? sewing these cute little zippered pouches! 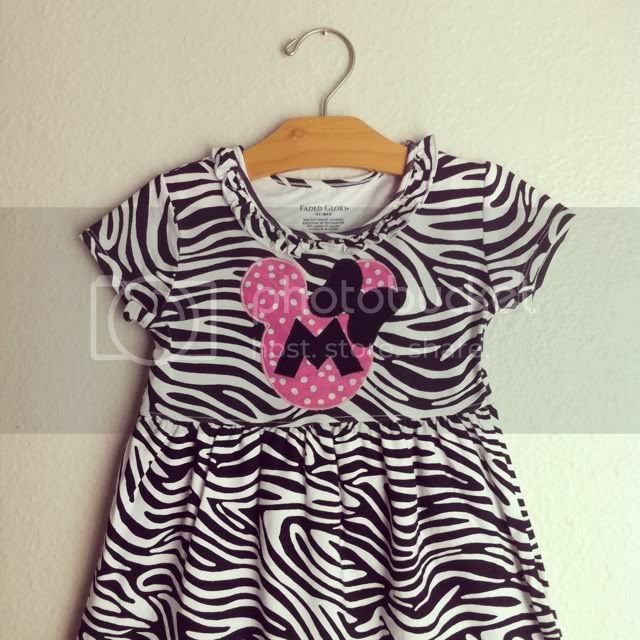 when i found these little zebra print dresses i knew they needed a minnie applique. you can find this little number here. are you having a good monday??? 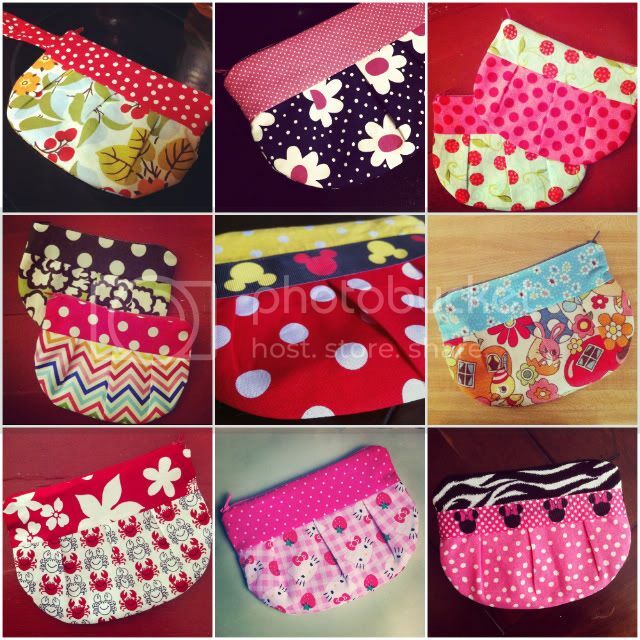 I love the zippered pouches! I decided to keep the blue/pink/red polka dot pouch! I used it today instead of my big purse. Keys,phone, lipstick, and credit cards fit perfectly! Everyone loved it!